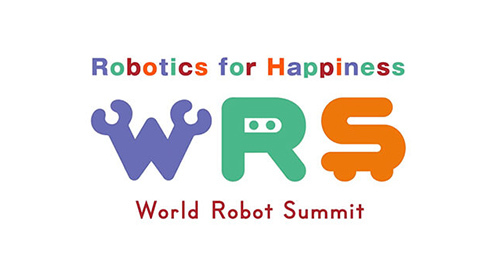 "World Robot Summit 2018". Thank you. 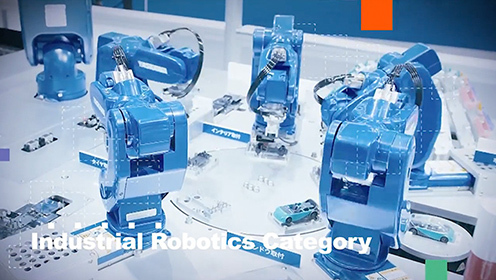 "World Robot Challenge 2018". Thank you. 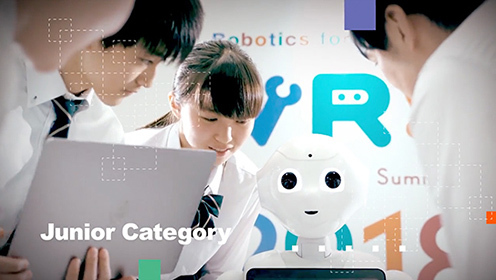 4 categories where use of robots is highly expected. 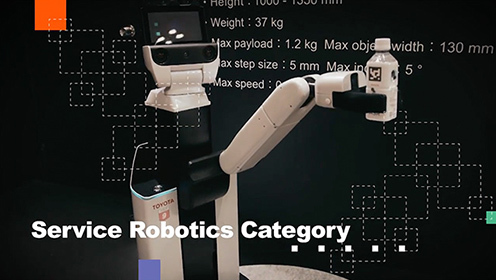 "World Robot Expo 2018". Thank you. a glimpse of robots working in the present and in the future. 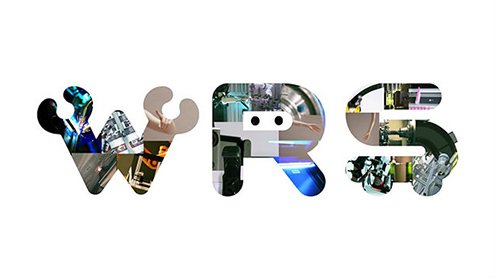 The World Robot Summit (WRS) is a "Challenge and Expo"
to promote a world where robots and humans successfully live and work together. [Breaking News] It was officially decided prize winner! 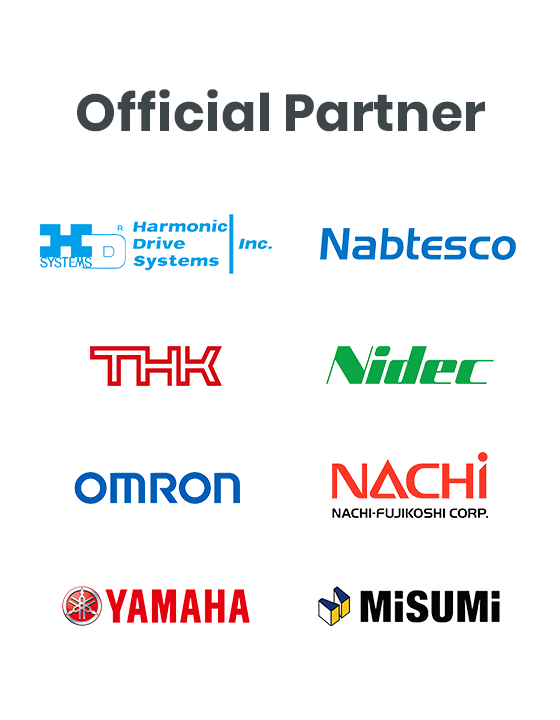 World Robot Summit 2018 has started! 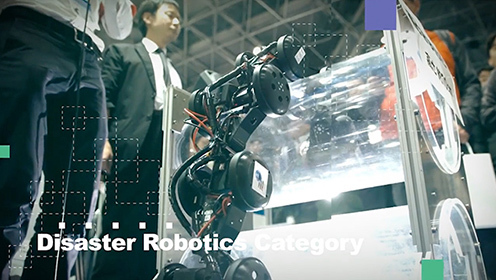 Details of the World Robot Summit Field Study Tours are updated! 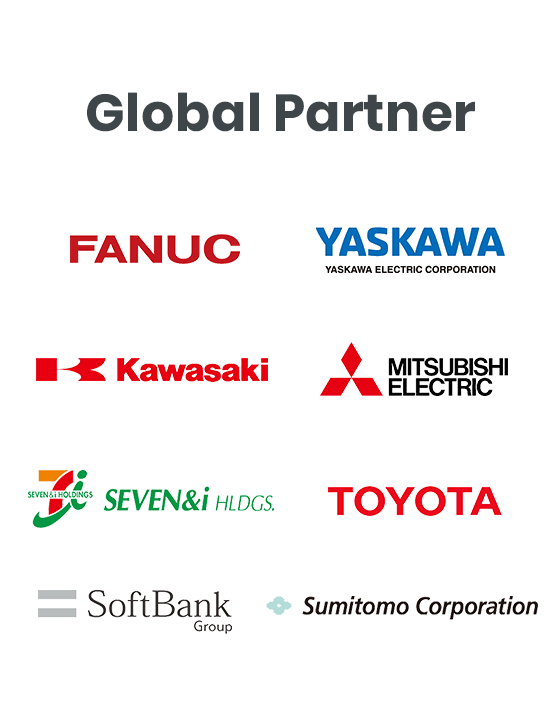 World Robot Summit is Hosting Various Field Study Tours around Japan to Visit Robot in Action !